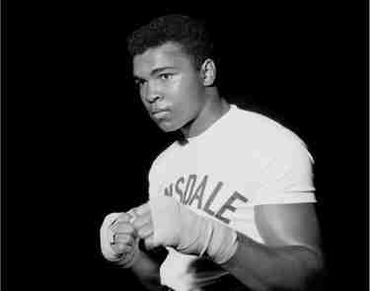 Rest In Peace, Cassius Clay. Rest In Peace, Mr. Ali !!!! !